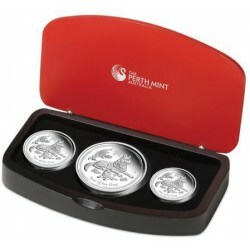 Splendid Perth Mint products. 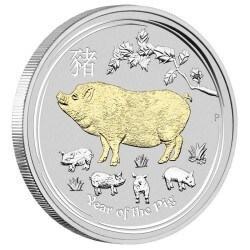 Limited mintage. 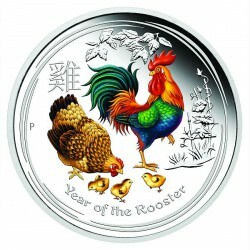 Lunar calendar. 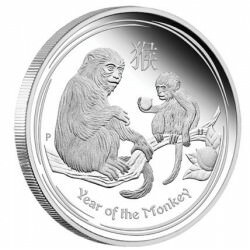 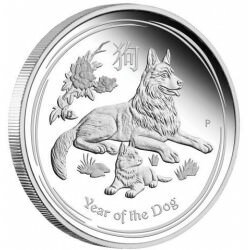 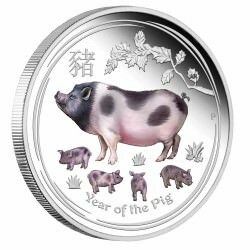 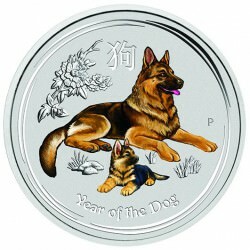 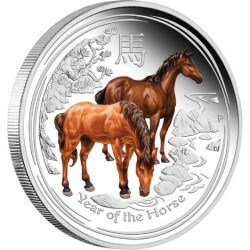 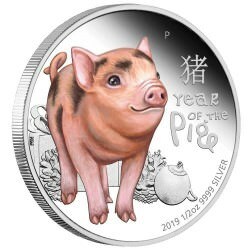 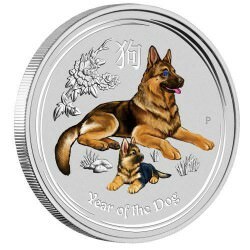 PERTH MINT LUNAR SERIES SILVER There are 107 products. 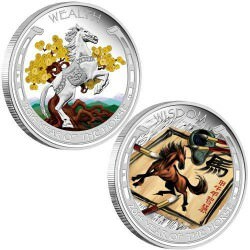 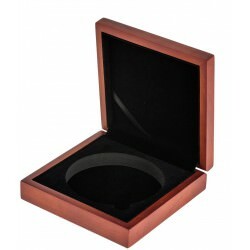 Shipped in: +- 2 weeks - Entire order will only ship upon the arrival of all coins.